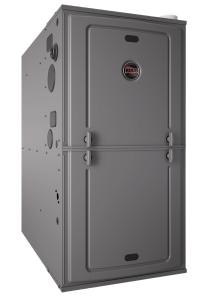 Ruud Furnaces keep your home as warm as you need it, with minimal fuel usage. 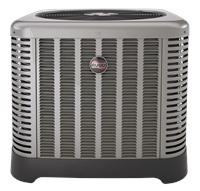 Ruud Air Conditioners cool the hottest days with reliability you can count on year after year. With over 70 years in business the Rheem brand of waters are installed in countless homes across the United States. 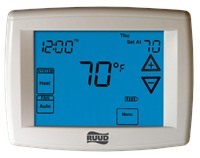 Ruud easy-to-read, easy-to-program thermostats give you precise control over your home’s temperature. In wintertime and in hot, dry climates, GeneralAire family of whole home humidifiers add moisture to dry indoor air, making it more comfortable. 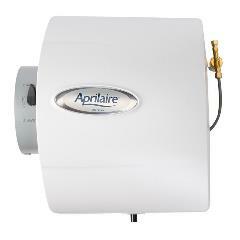 Air cleaners can remove up to 99.98% of airborne allergens from the filtered air in your home. 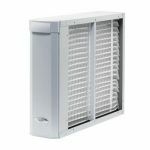 An HVAC zoning system is a heating and cooling system that uses dampers in the ductwork to regulate and redirect air to specific areas of the home. Bennett and Dent Heating and Cooling, Inc.
Grand Rapids, Wyoming, Kentwood, Byron Center, Caledonia, Rockford, Cascade, Ada, Holland, Zeeland, Grand Haven, Allendale, Hudsonville, Jenison, Saugatuck, Douglas and Surrounding Areas.